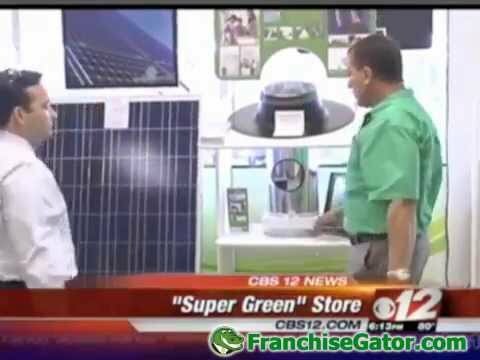 SuperGreen Solutions leads the market as one of Florida’s new premier advisors, suppliers and installers of domestic and commercial energy efficient solutions, making us truly a ‘one stop energy efficient solution shop’. Being the number one sign franchise in the world has its advantages. Flip Flop Shops® is the authentic retailer of the hottest brands and latest styles of flip flops and casual footwear. It's more than just a shop...it's a lifestyle.